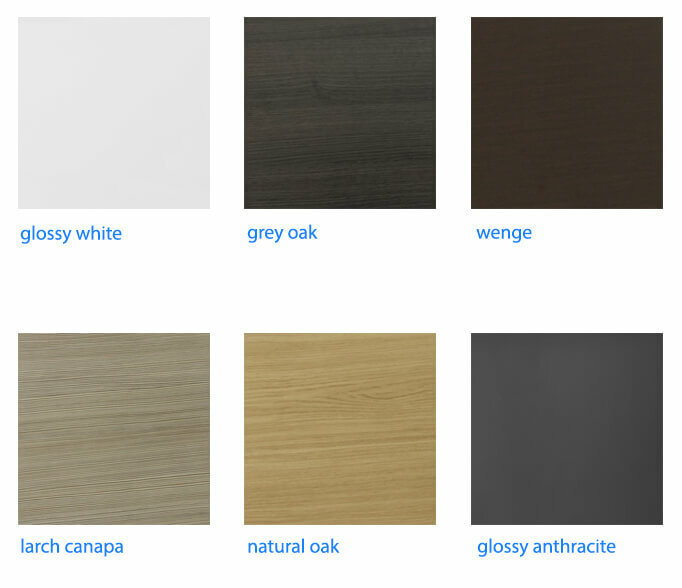 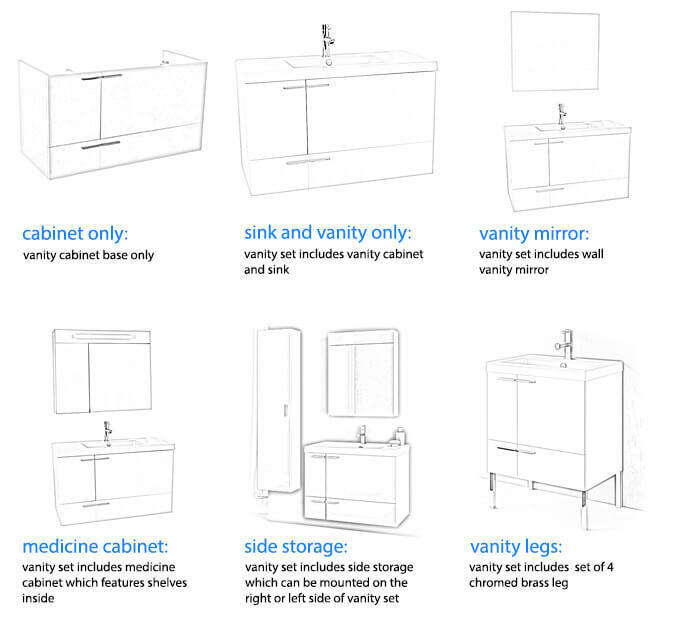 Shop our selection of trough bathroom vanities and get FREE shipping on all orders over $99! 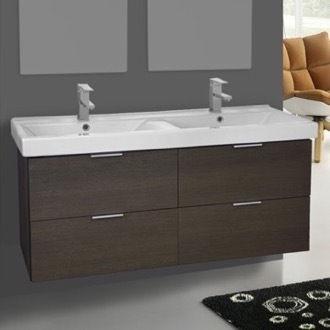 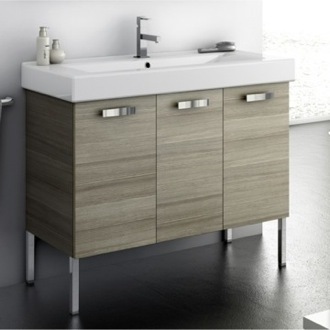 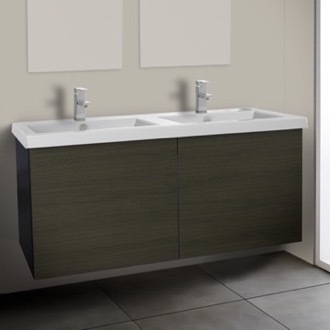 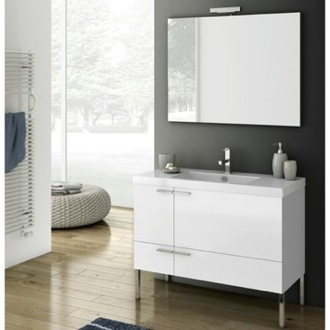 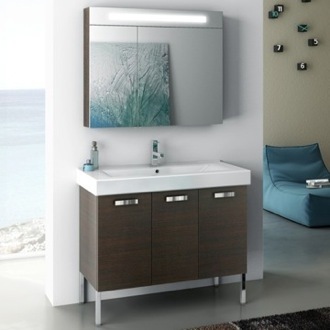 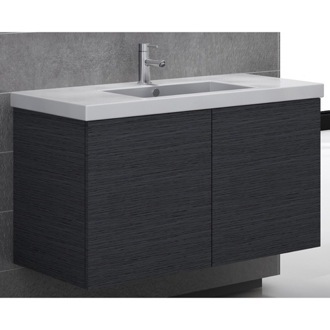 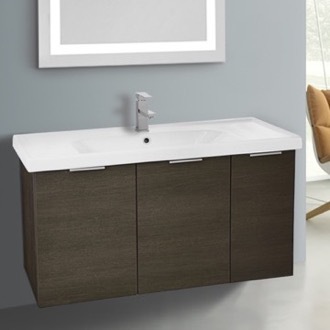 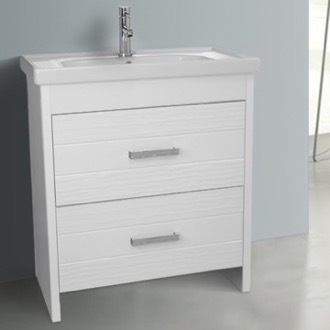 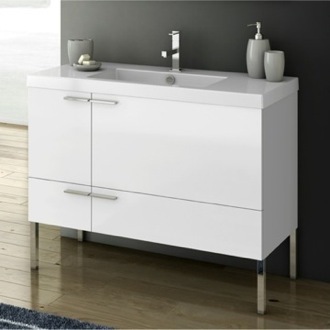 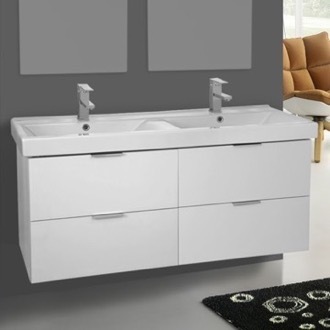 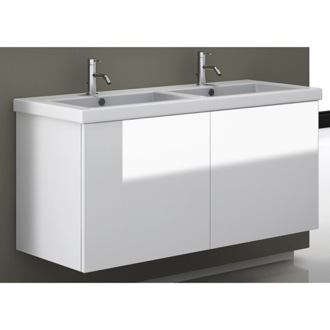 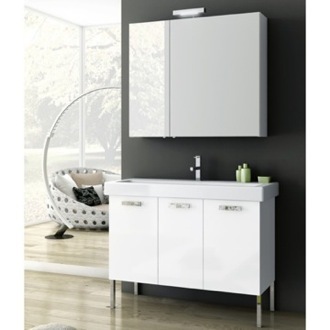 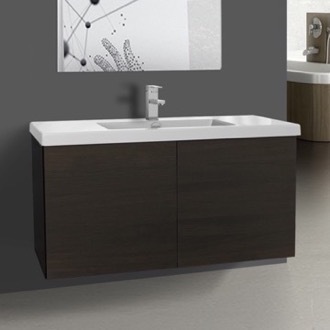 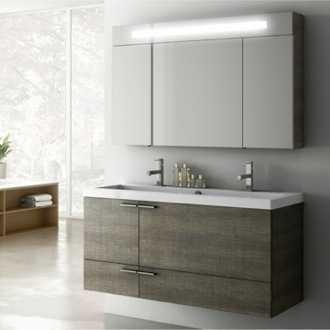 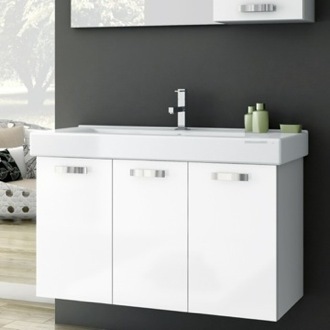 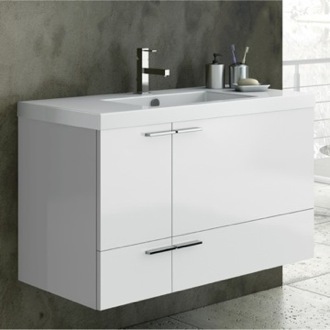 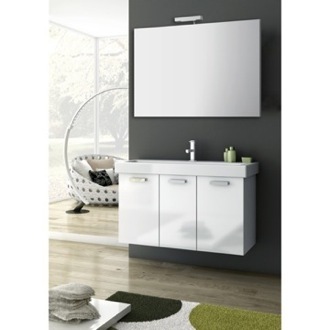 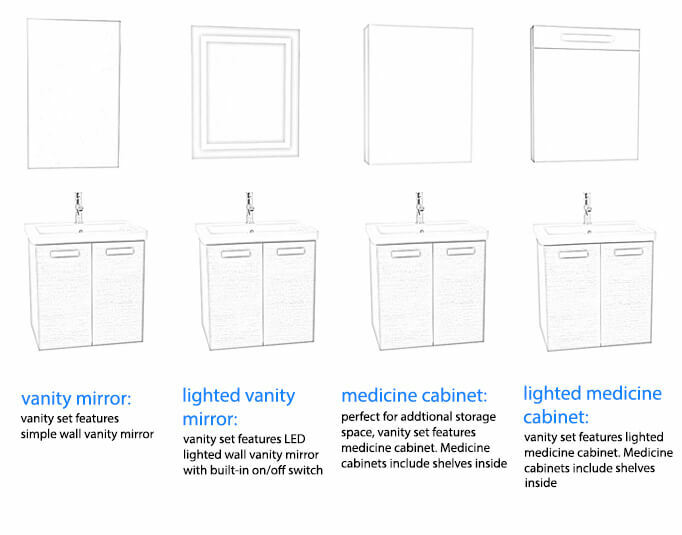 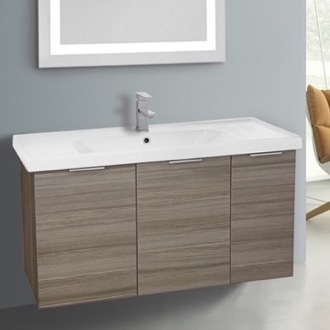 Trough bathroom vanities combine oversized trough sinks with a stylish vanity cabinet. 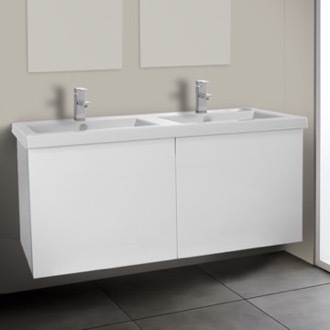 Trough vanities are unique in that you generally won't have any counterspace apart from your sink. 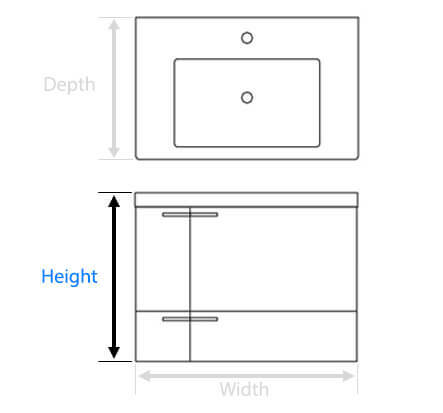 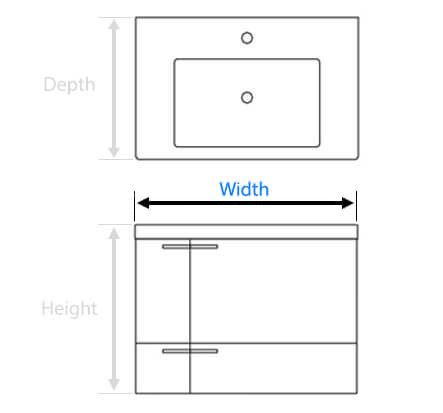 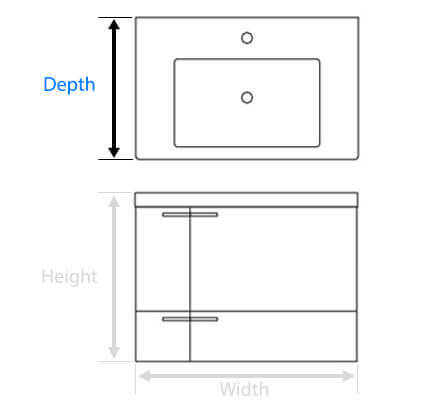 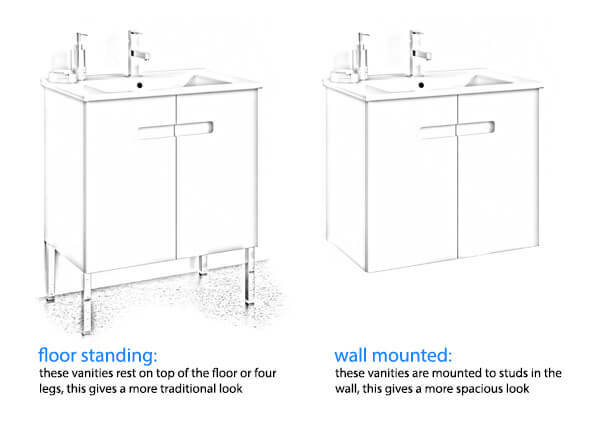 Of course, trough sinks often have flat pieces that can function as countertops. 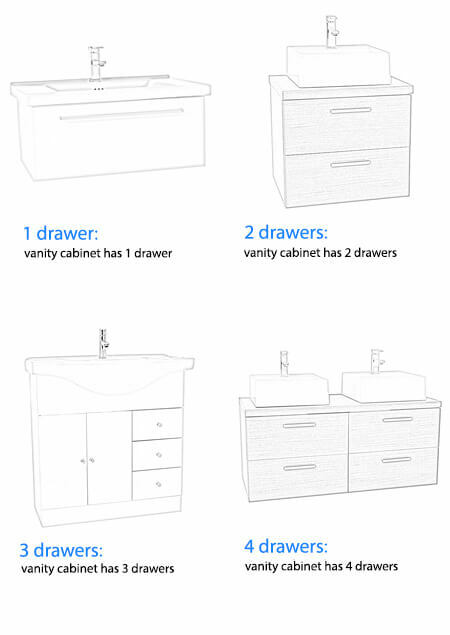 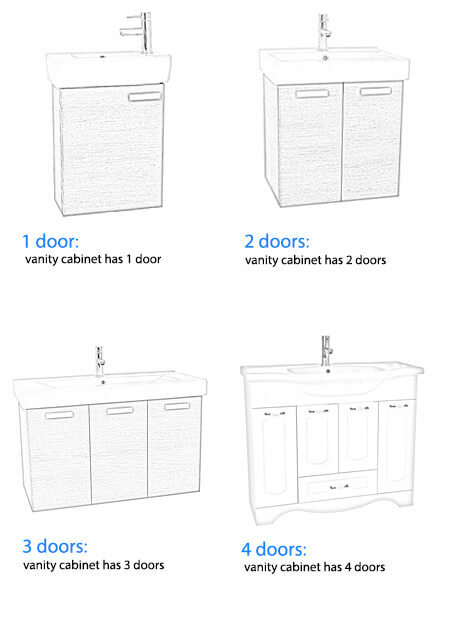 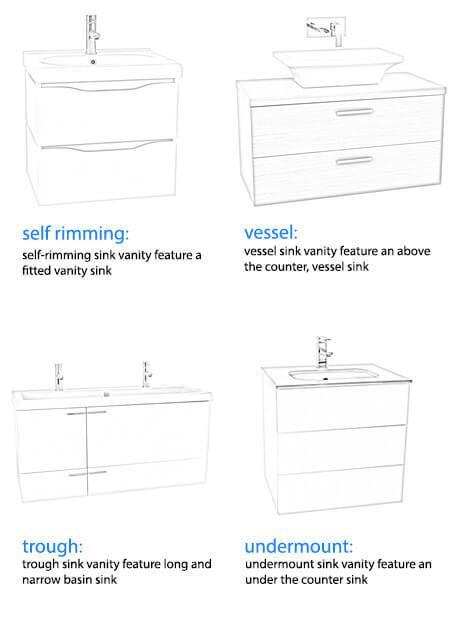 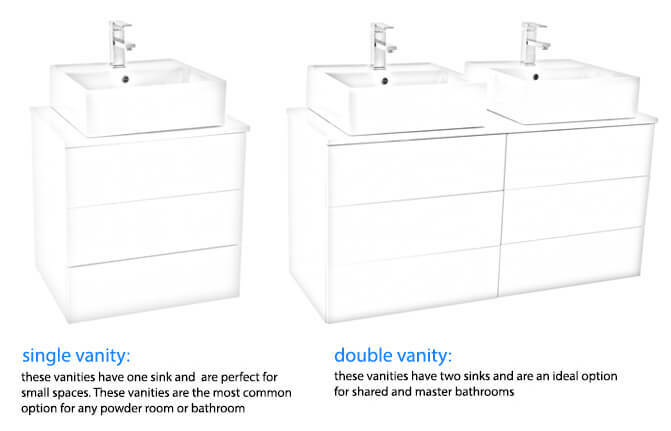 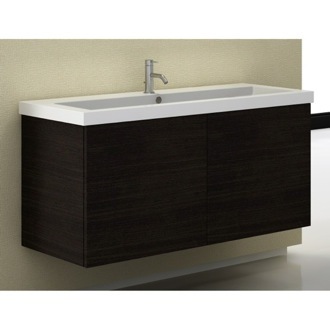 You can find trough bathroom vanities with dual or single faucets. 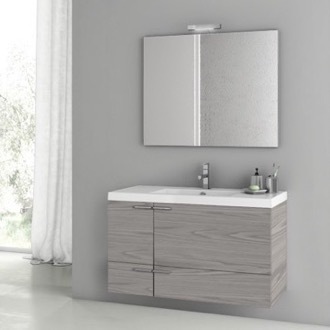 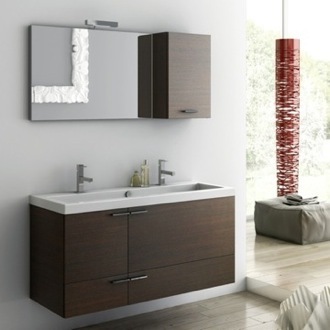 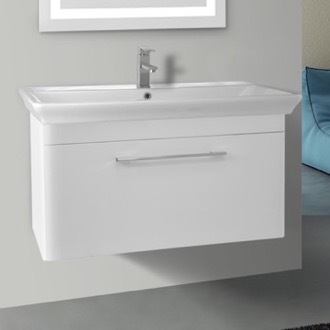 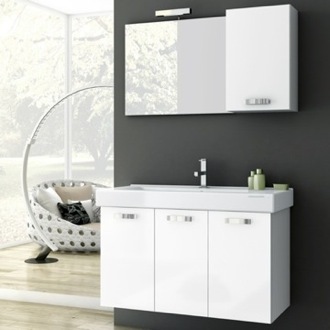 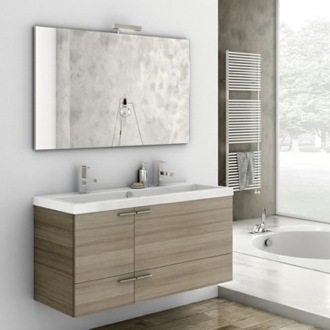 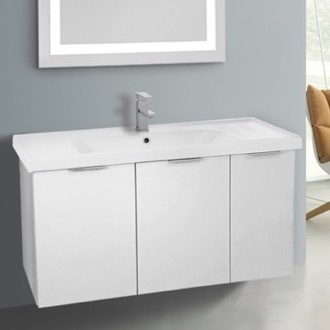 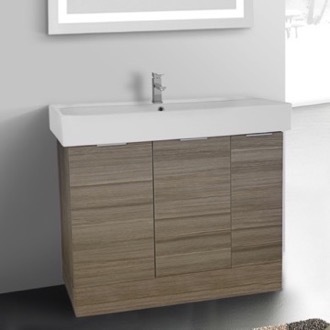 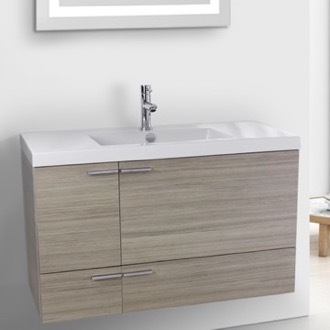 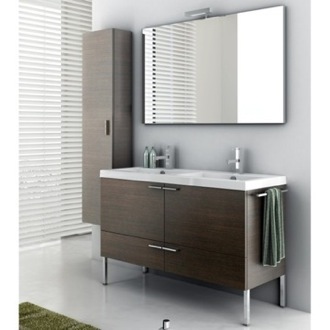 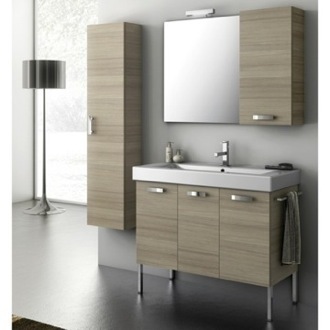 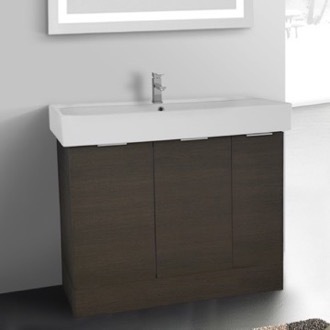 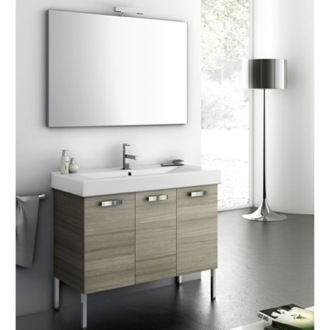 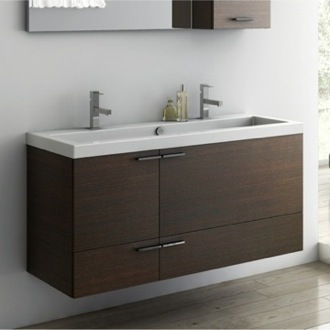 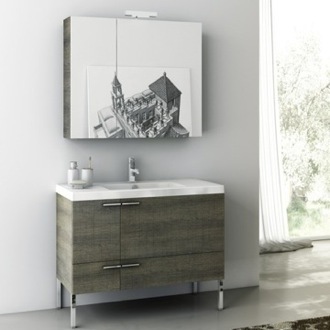 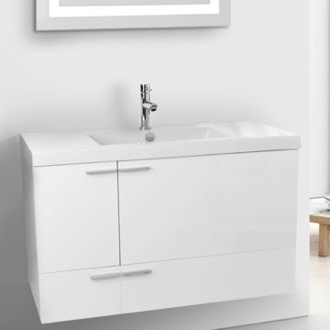 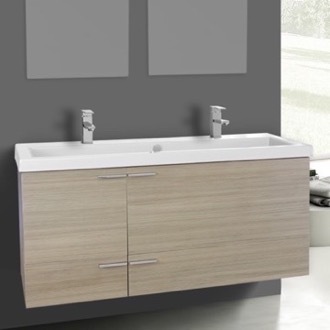 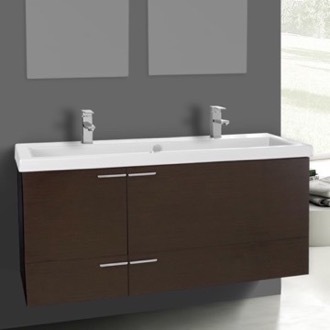 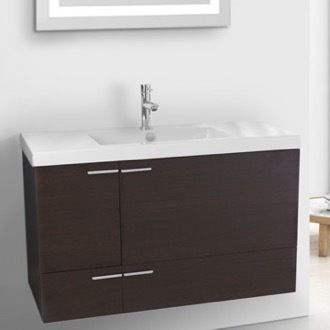 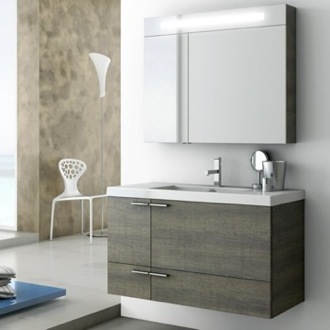 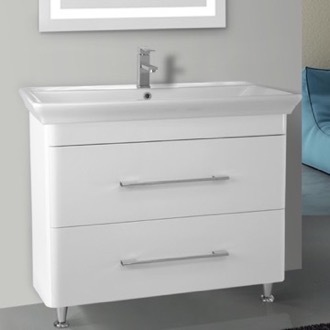 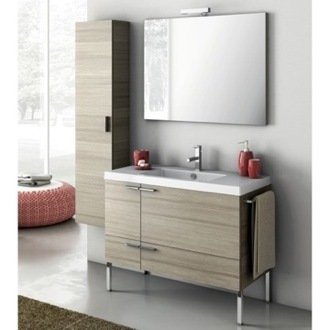 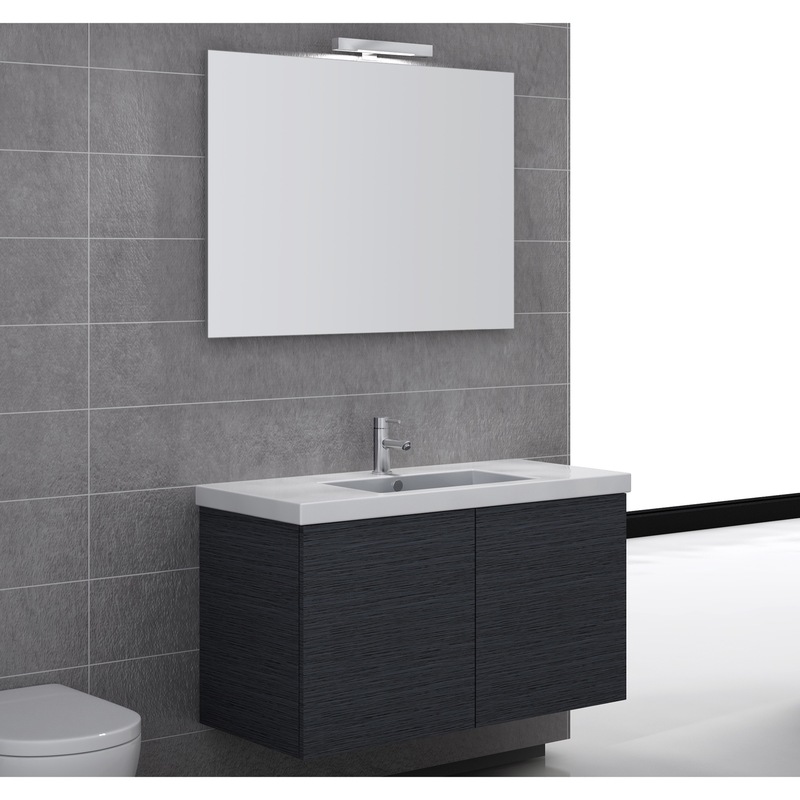 As well, choose between a floor standing or wall-mounted trough vanity.